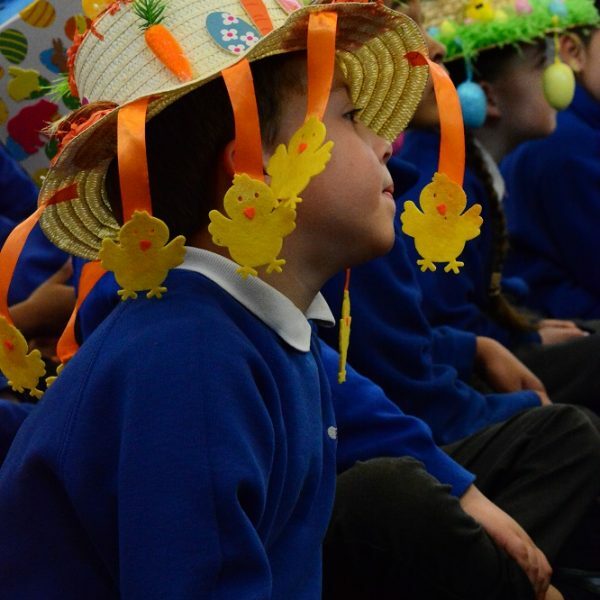 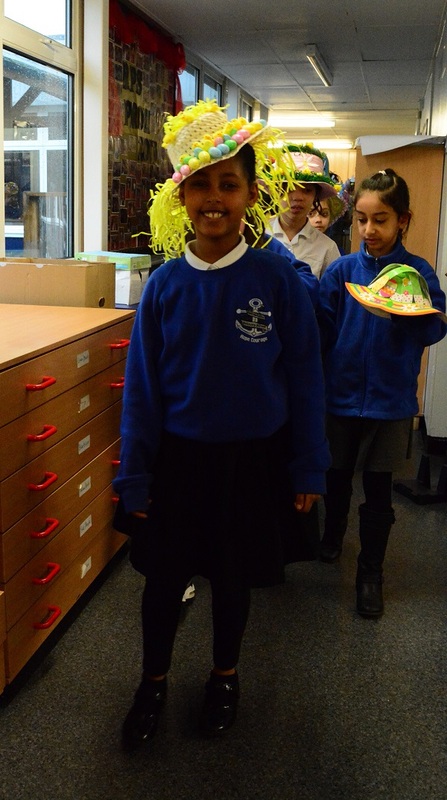 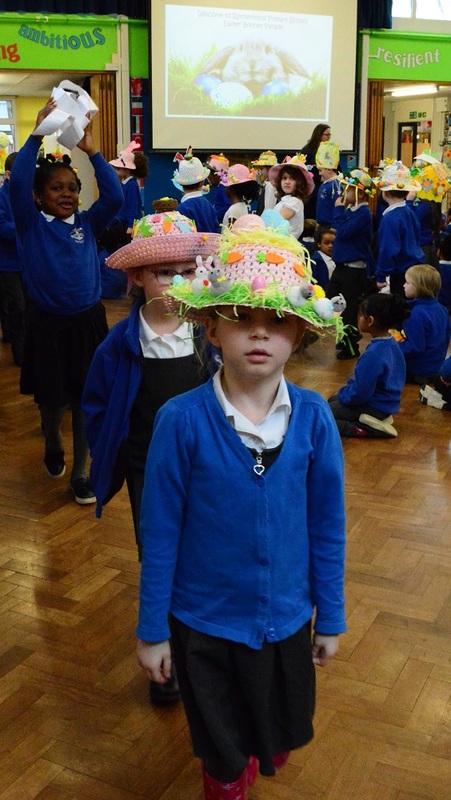 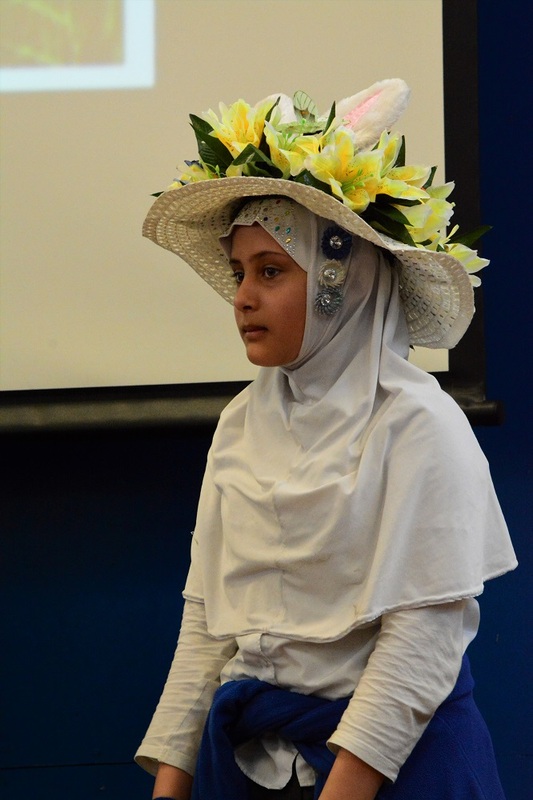 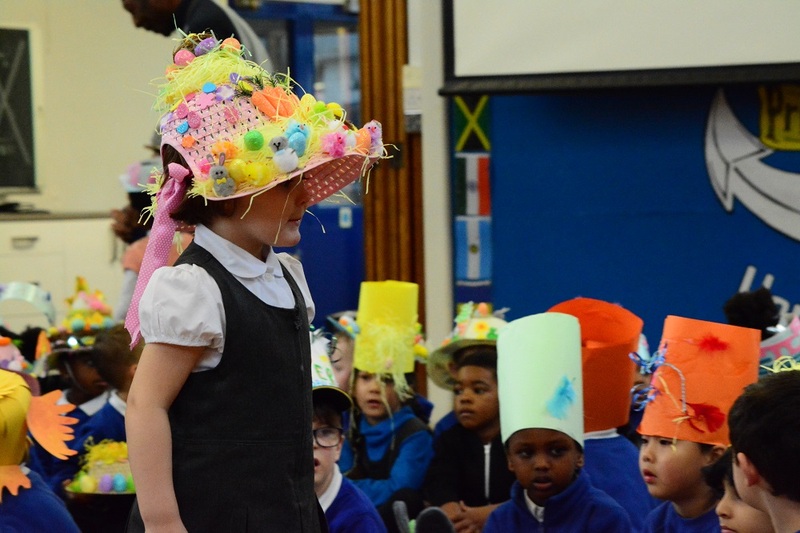 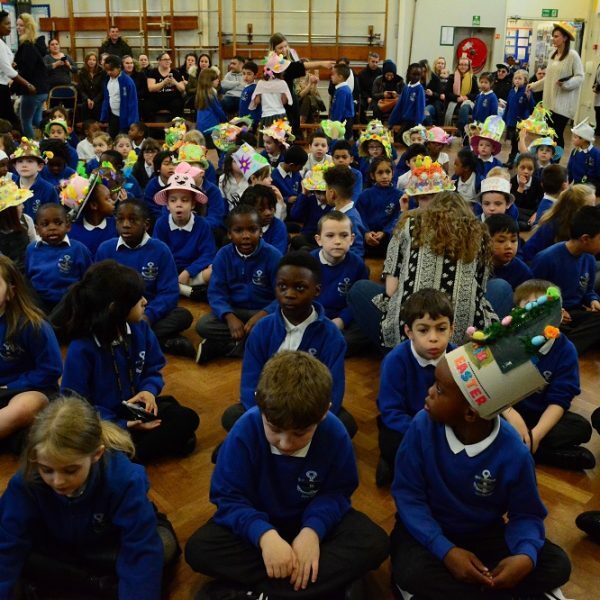 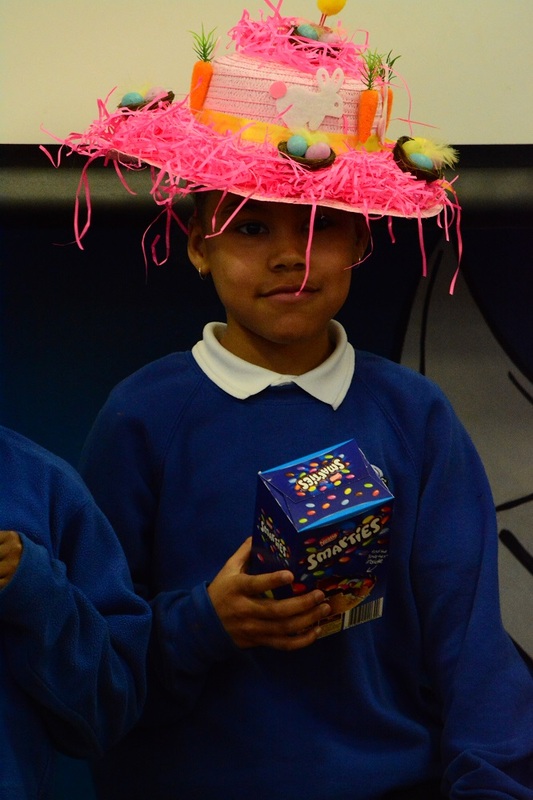 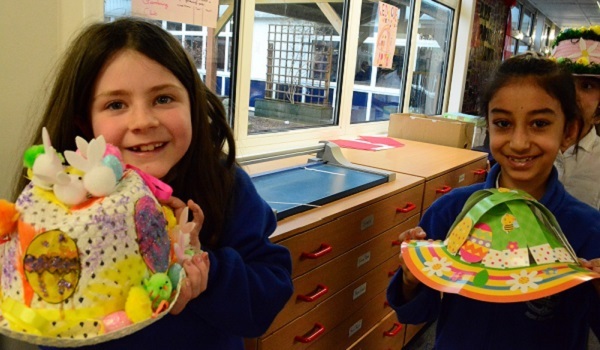 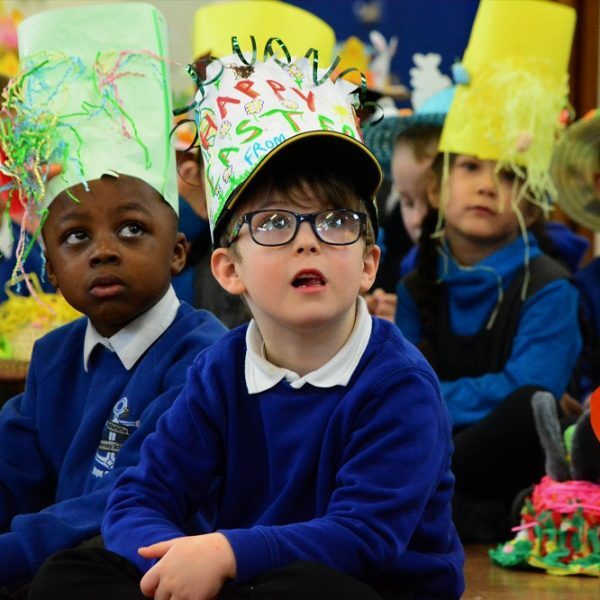 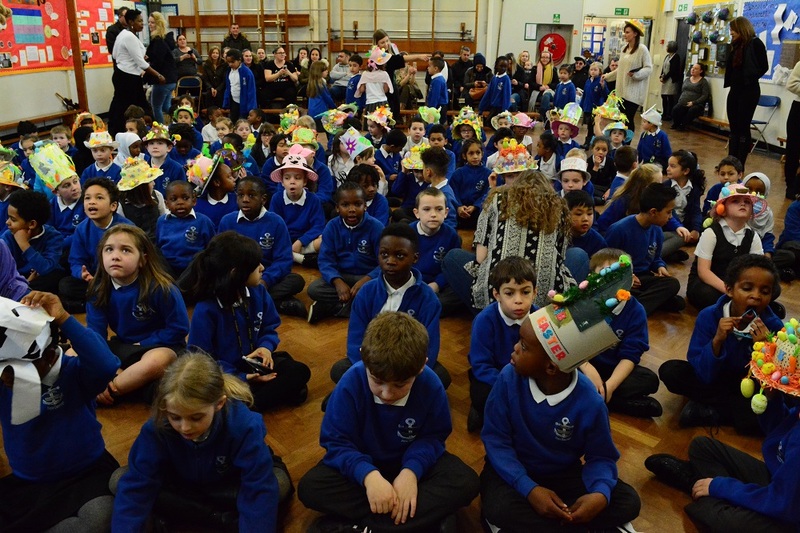 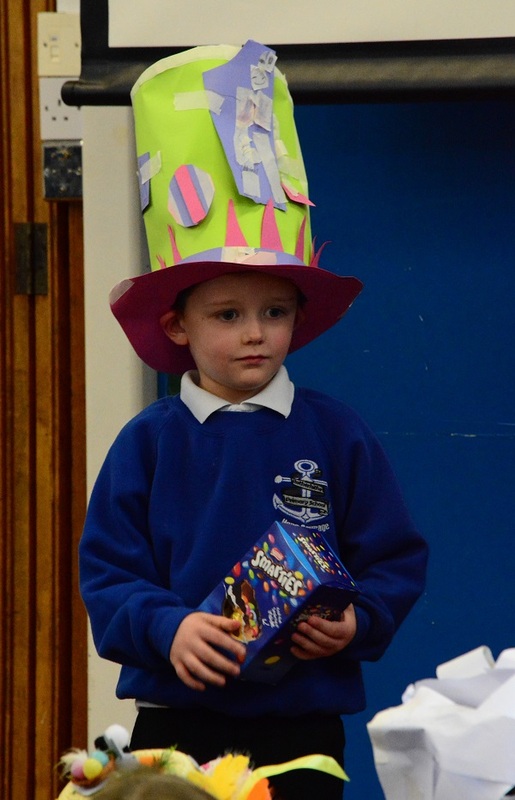 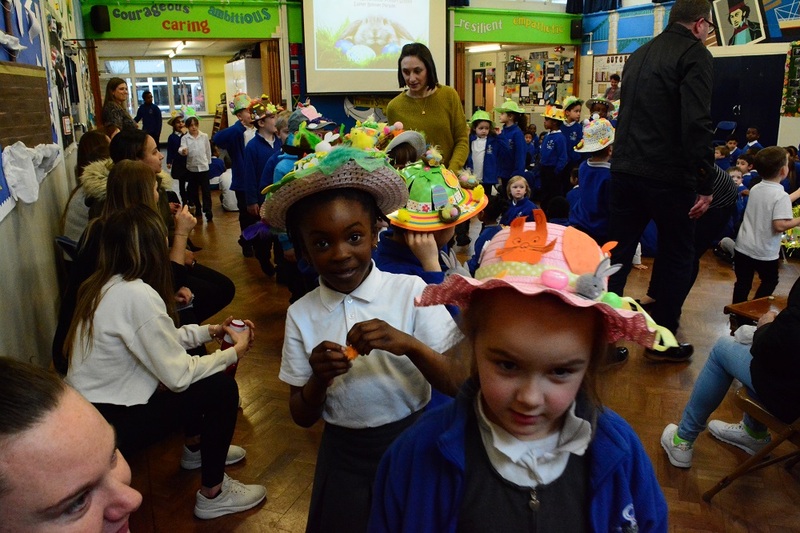 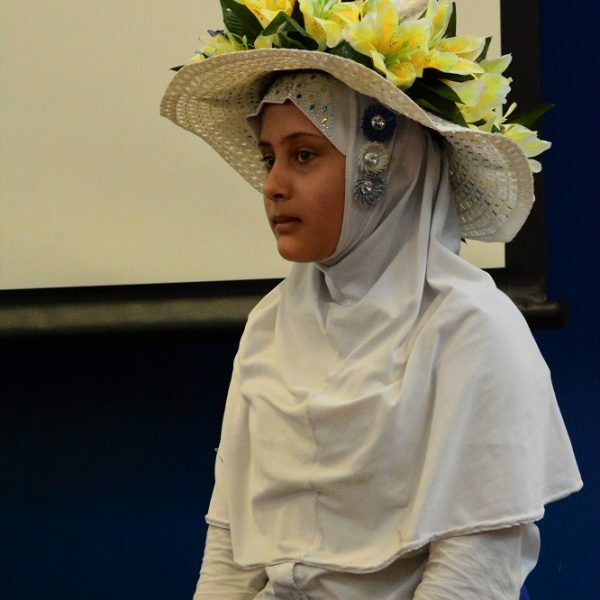 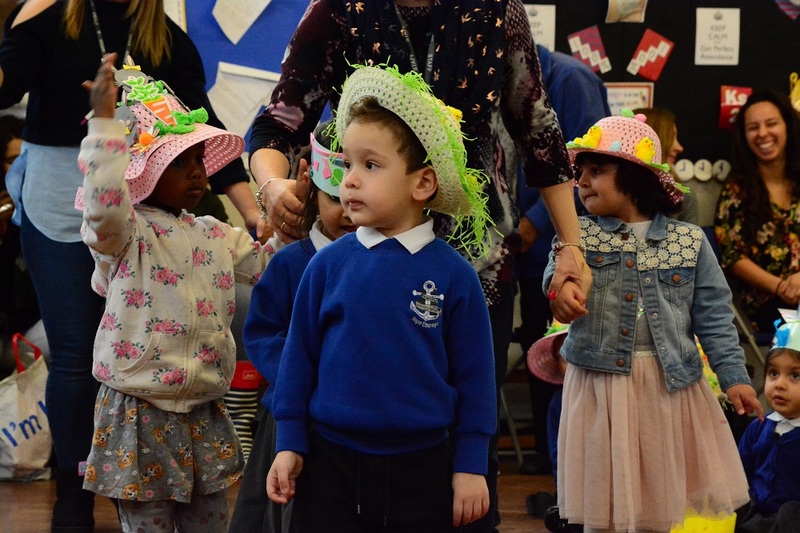 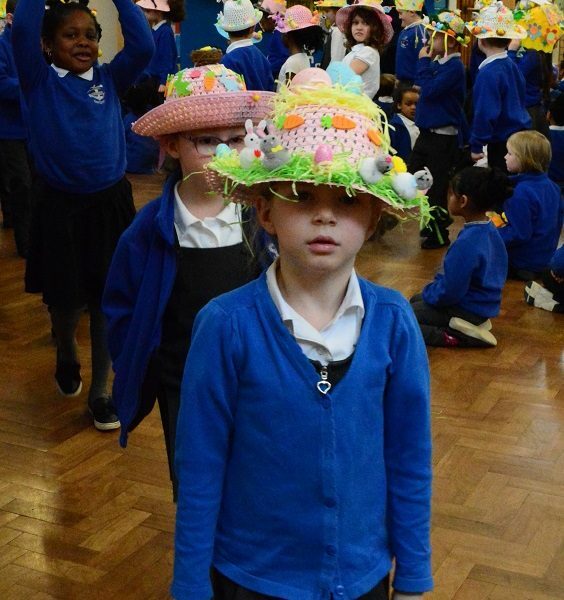 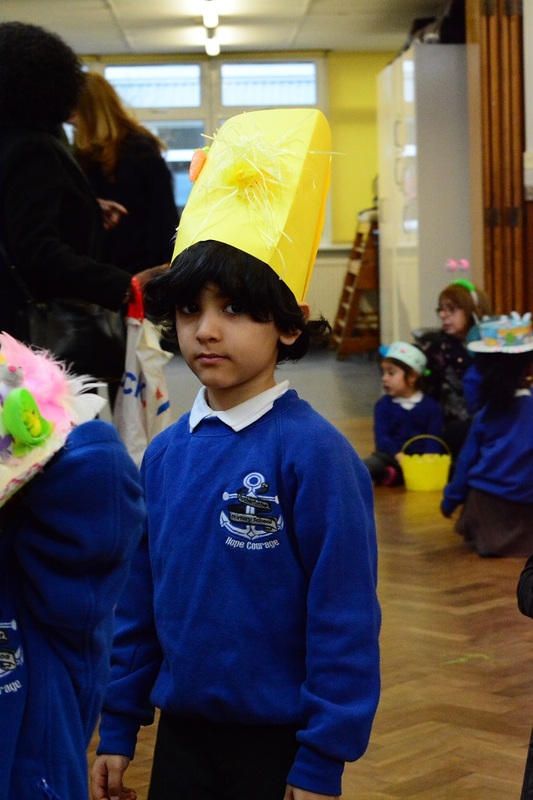 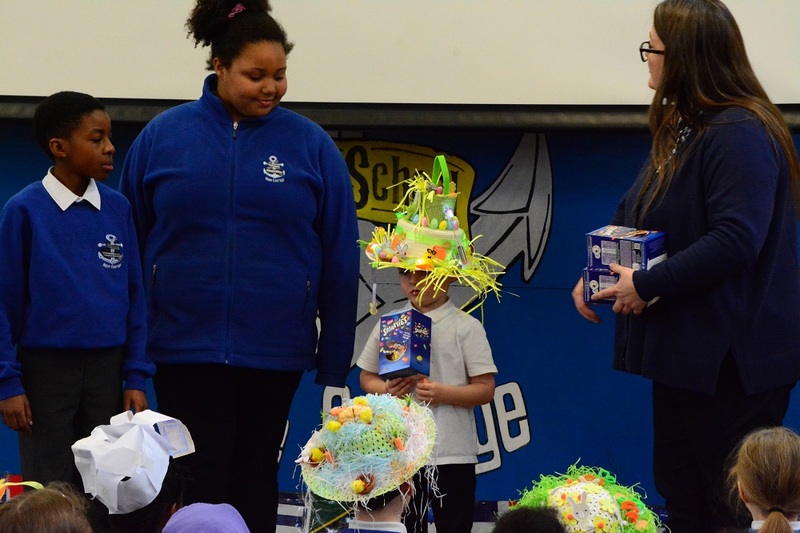 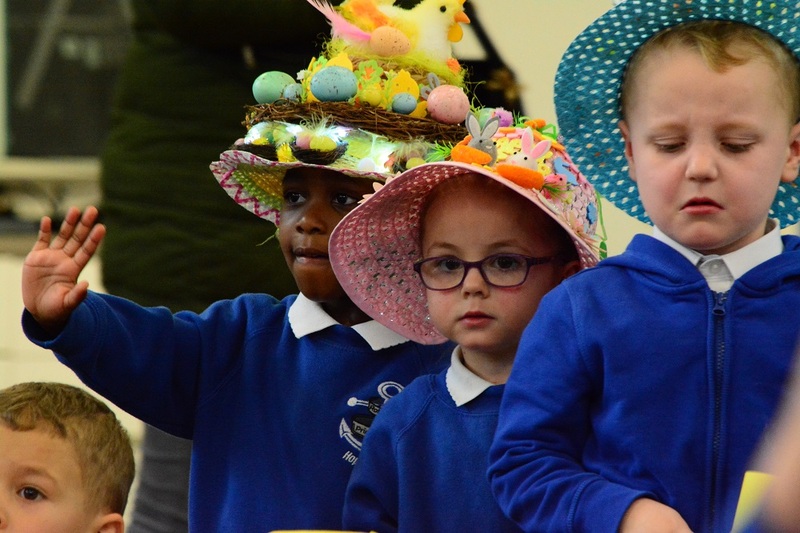 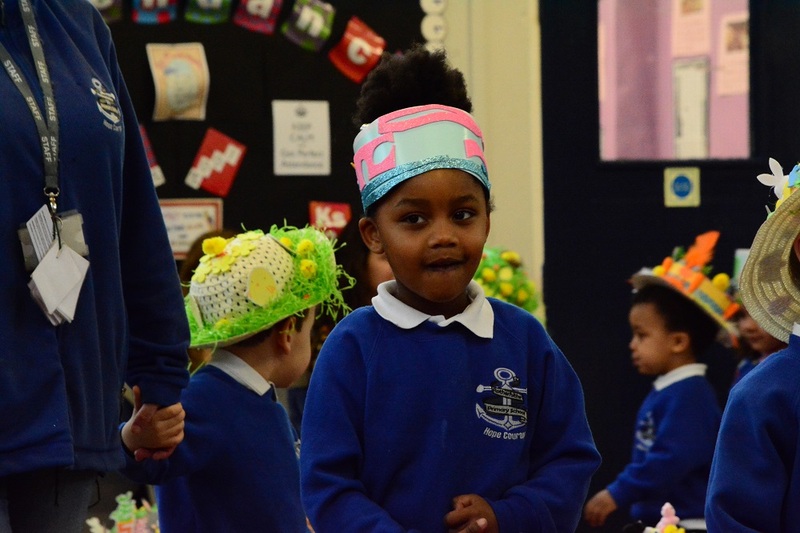 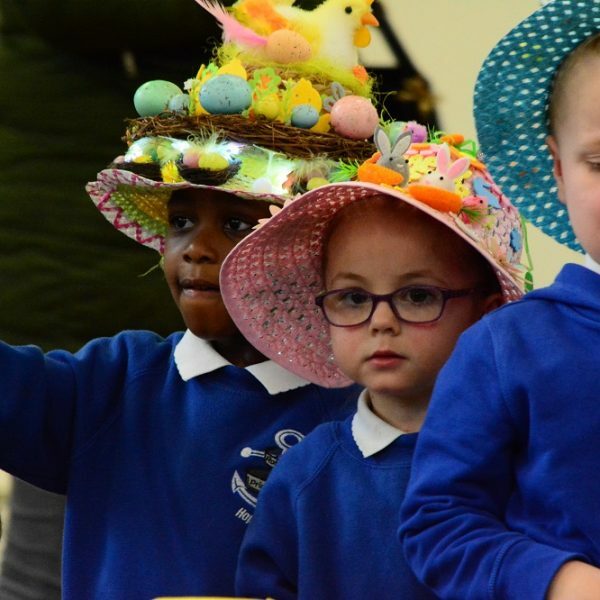 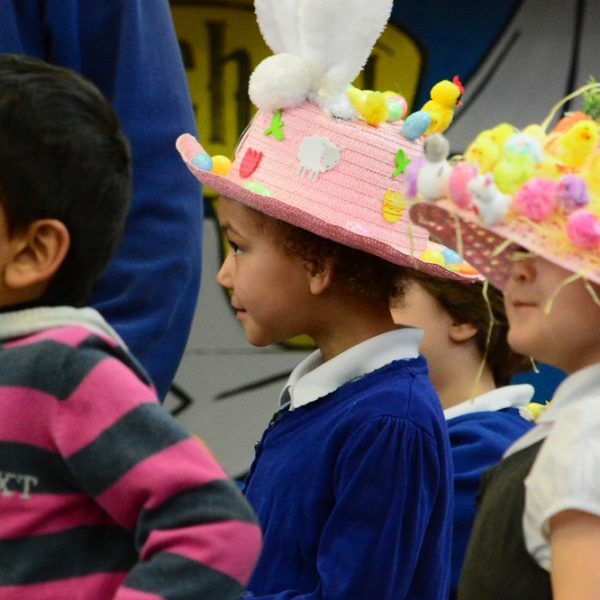 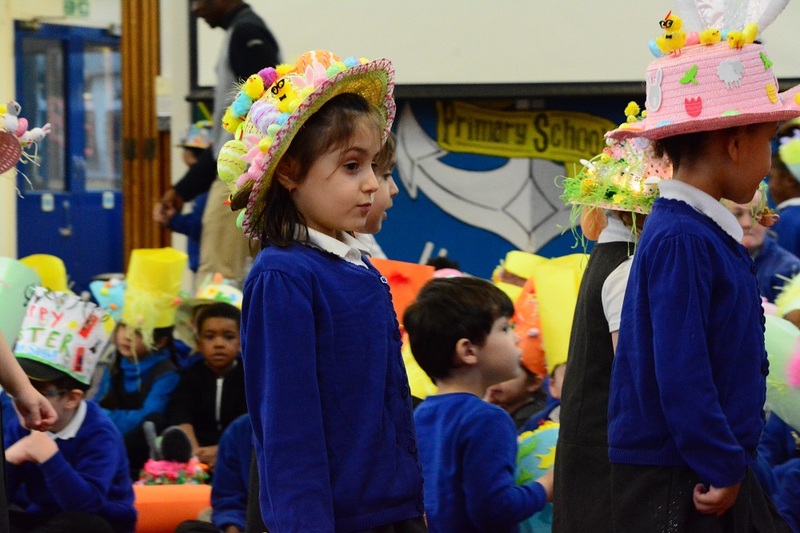 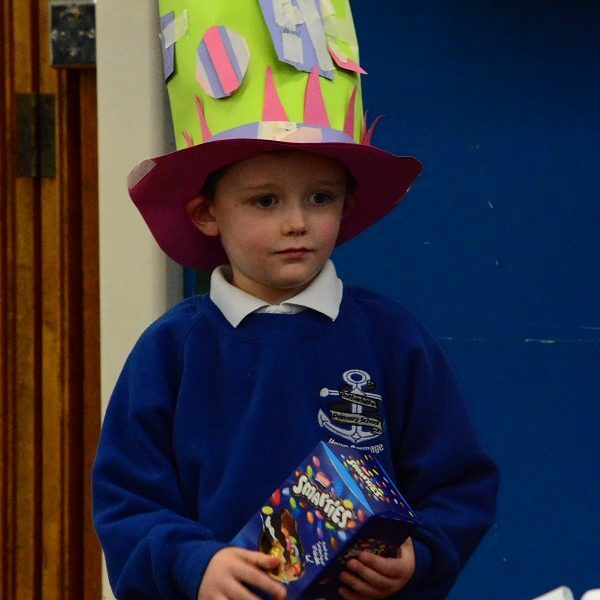 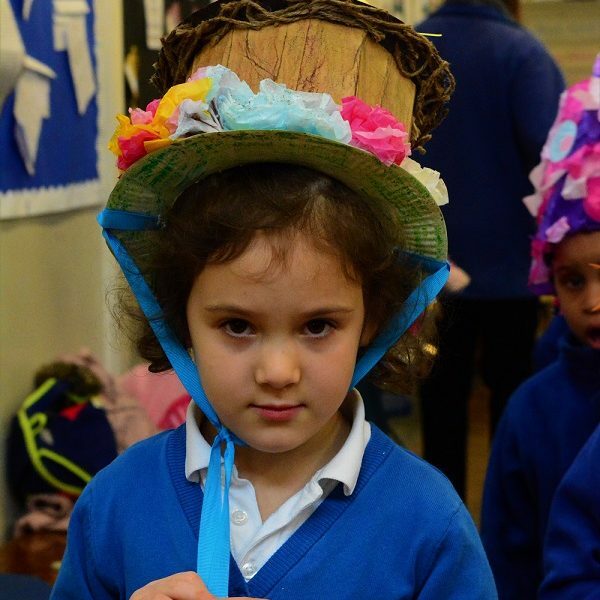 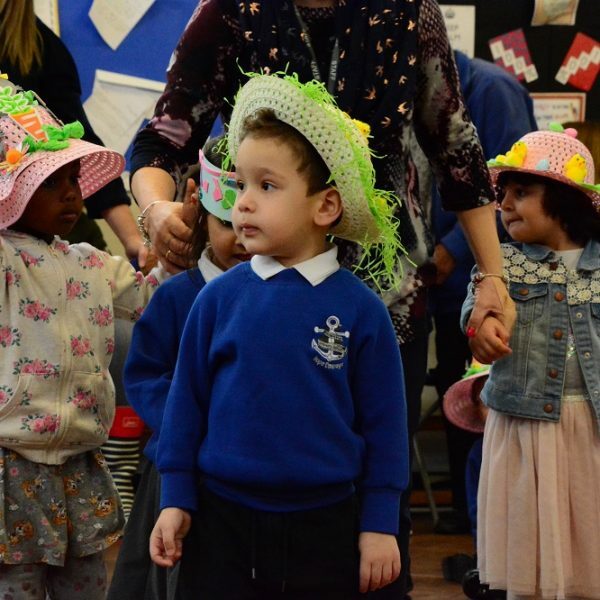 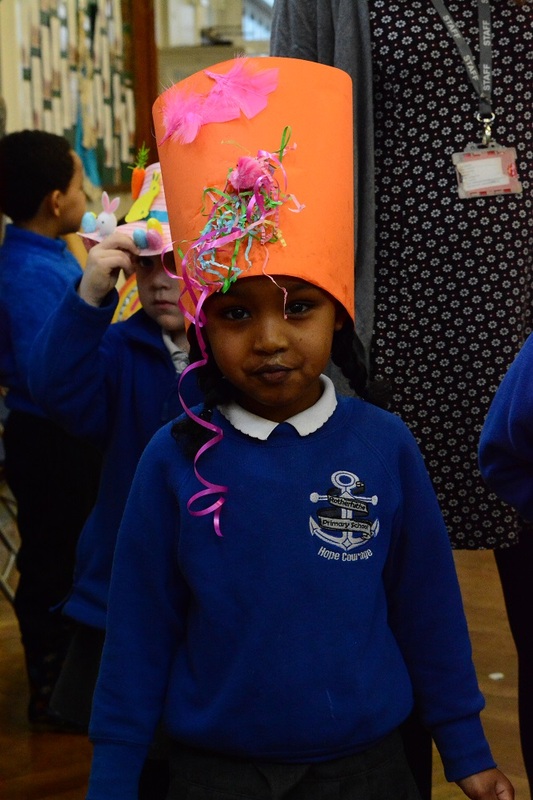 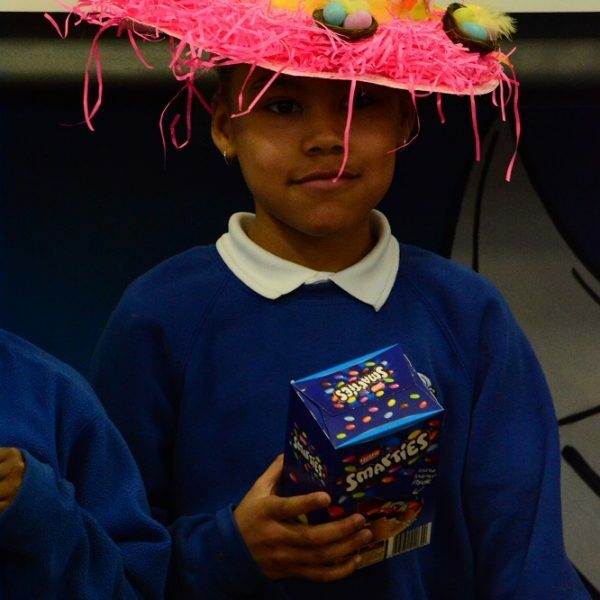 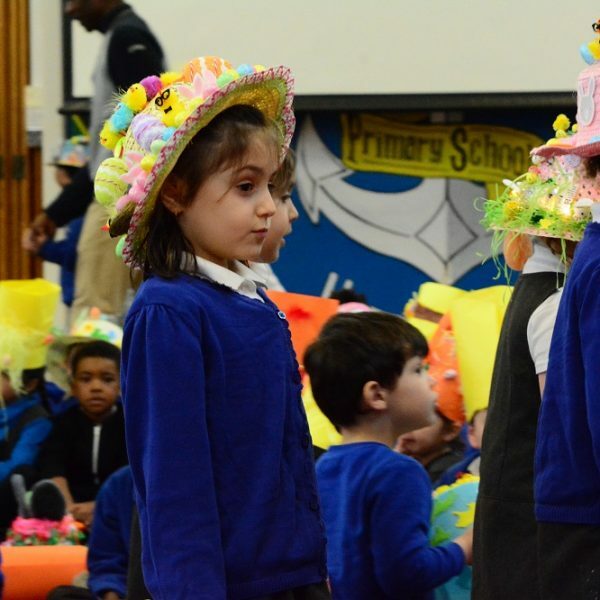 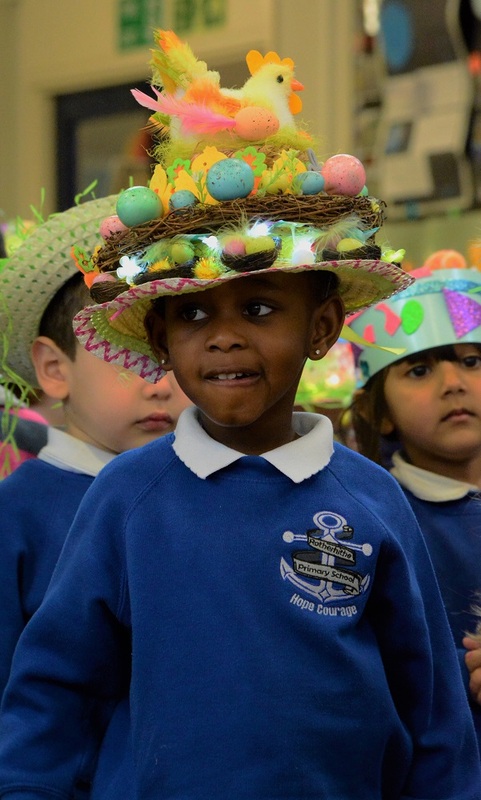 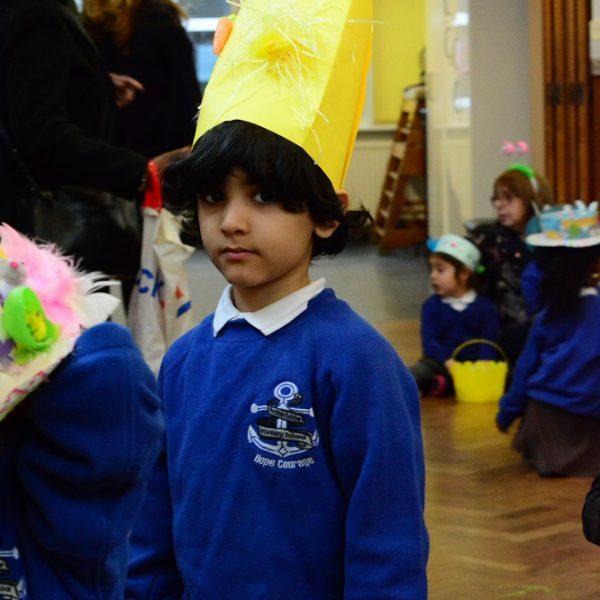 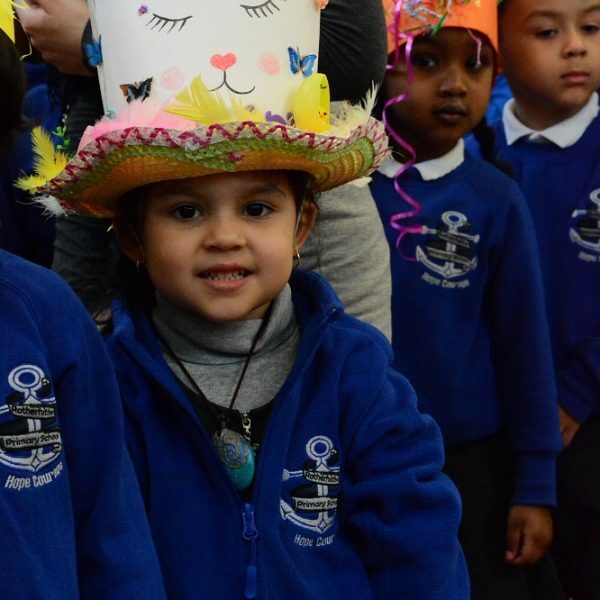 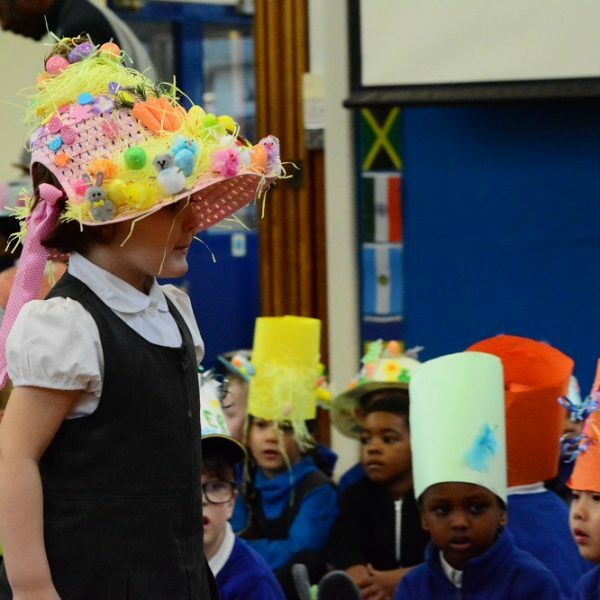 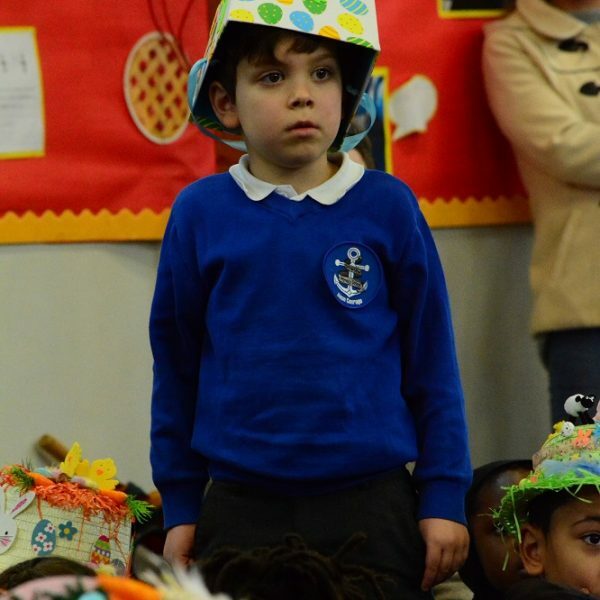 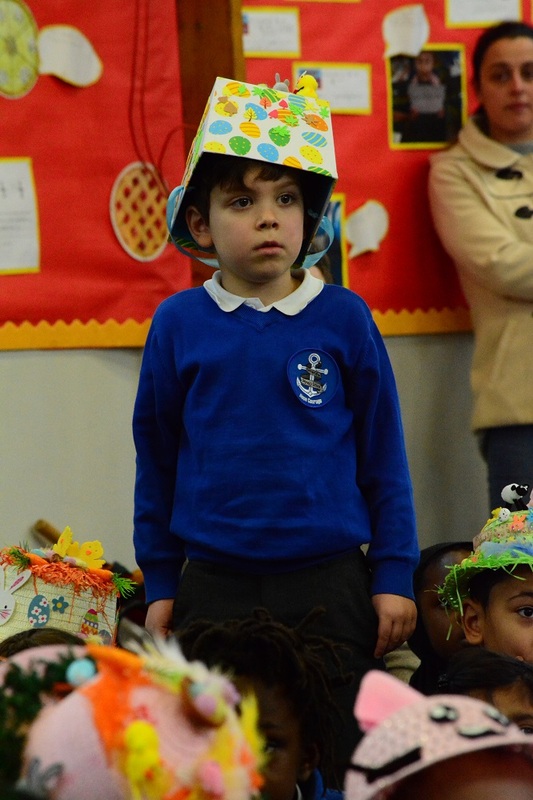 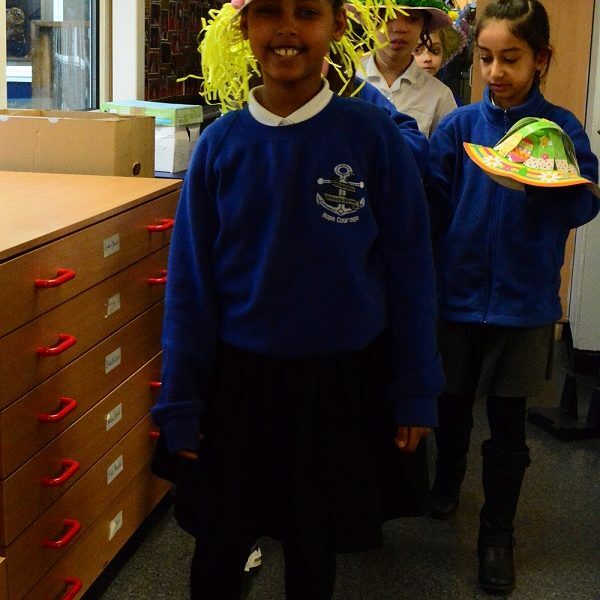 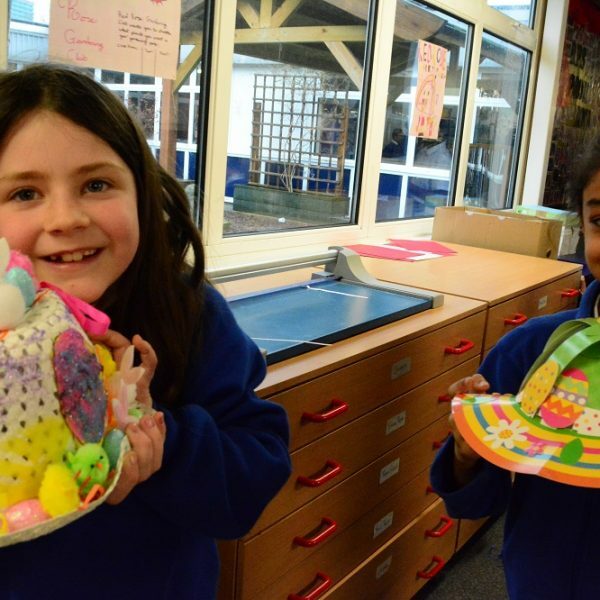 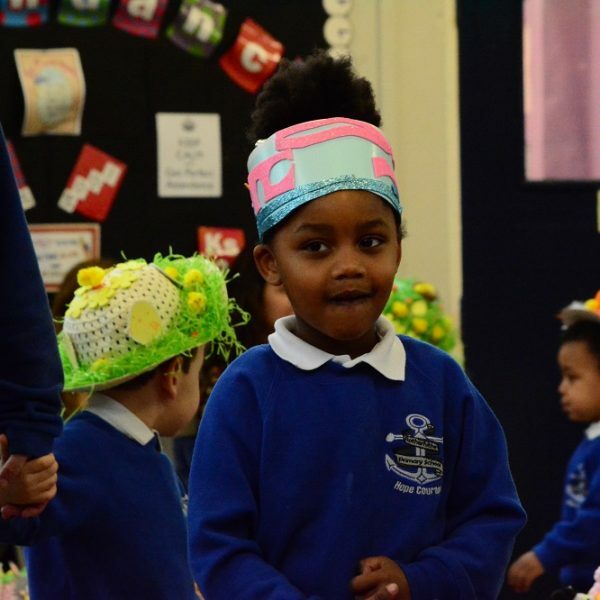 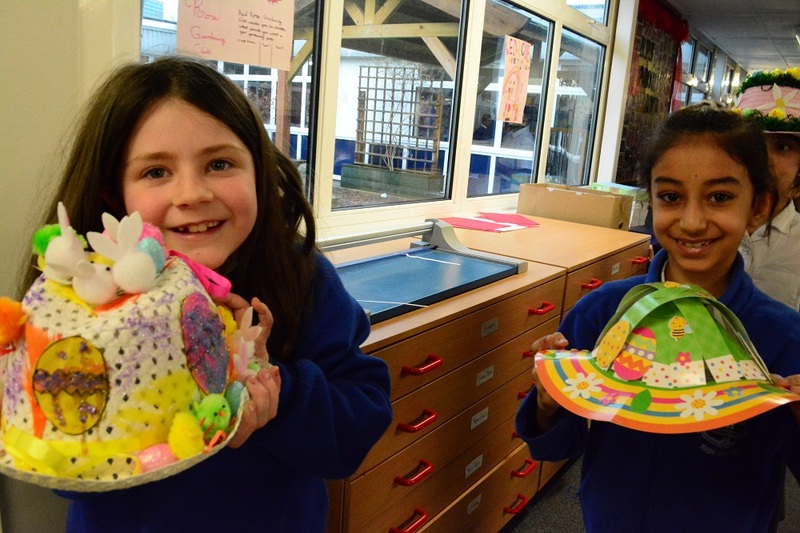 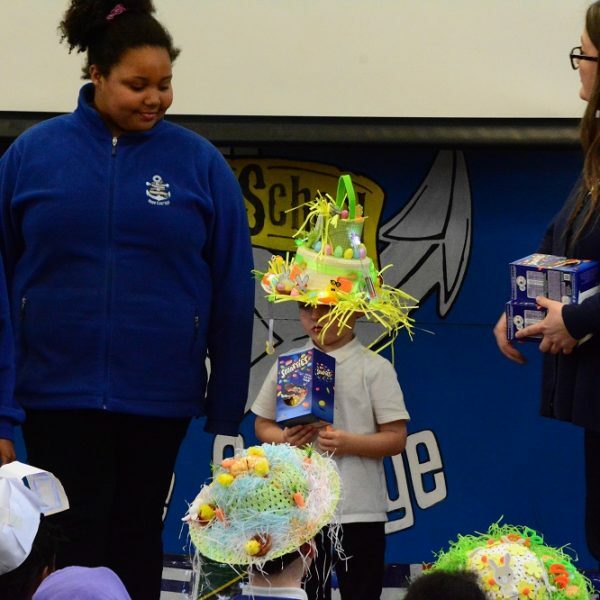 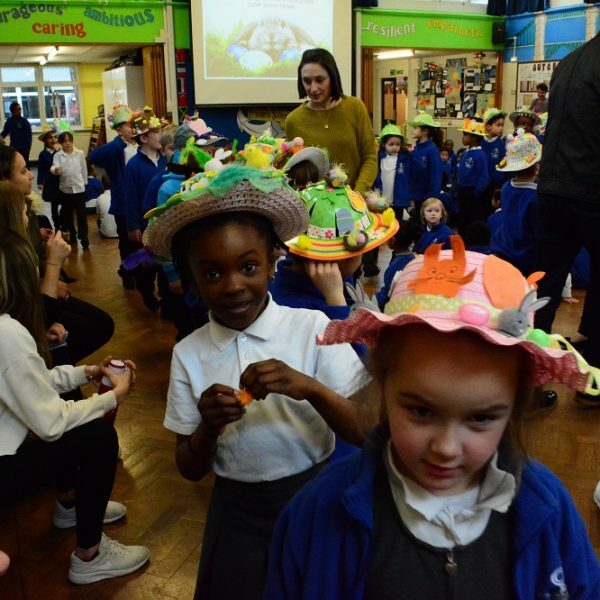 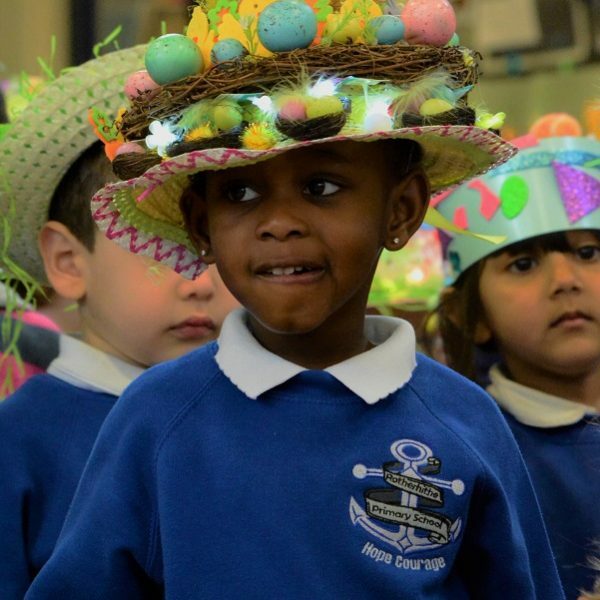 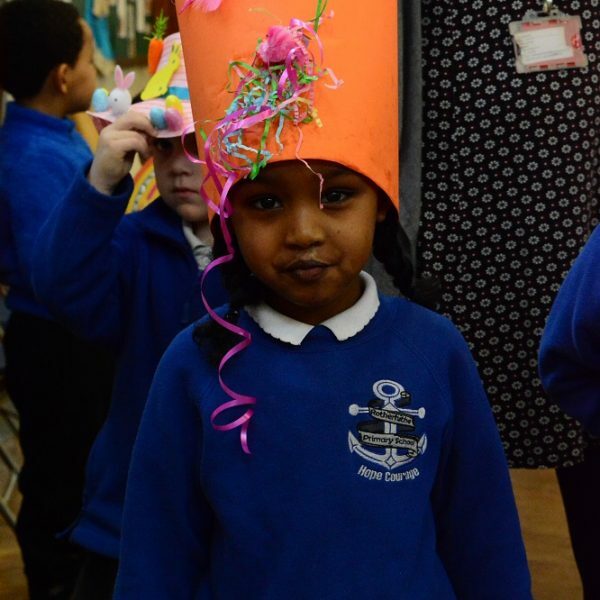 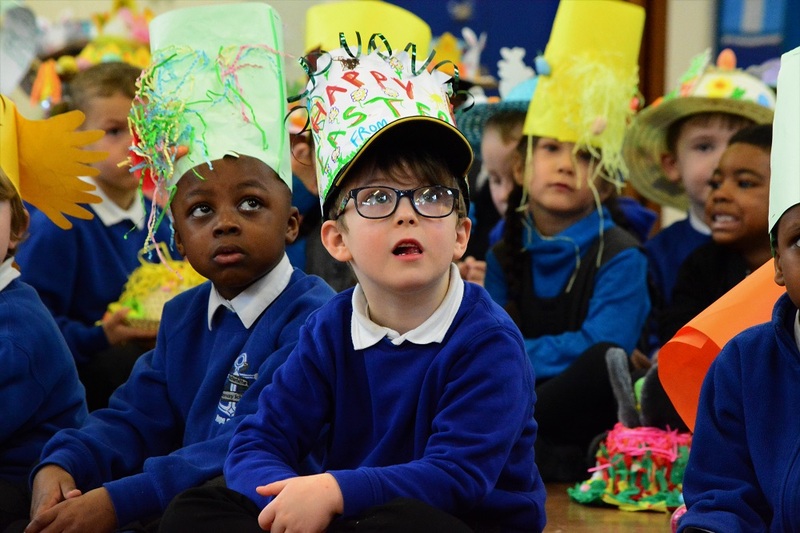 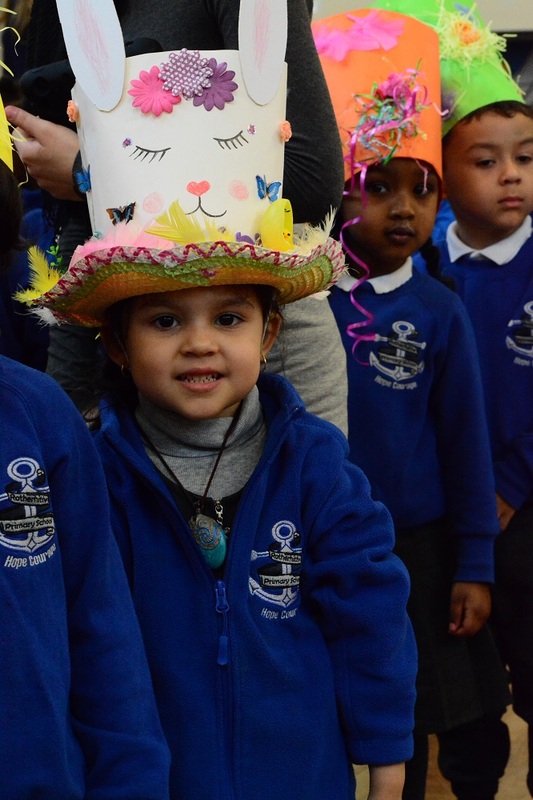 On Thursday 29th March Rotherhithe Primary School burst into the many vibrant colours of Easter as we all looked on in wonder at the beautiful Easter Bonnets made by our gifted and talented children during our Bonnet Parade. 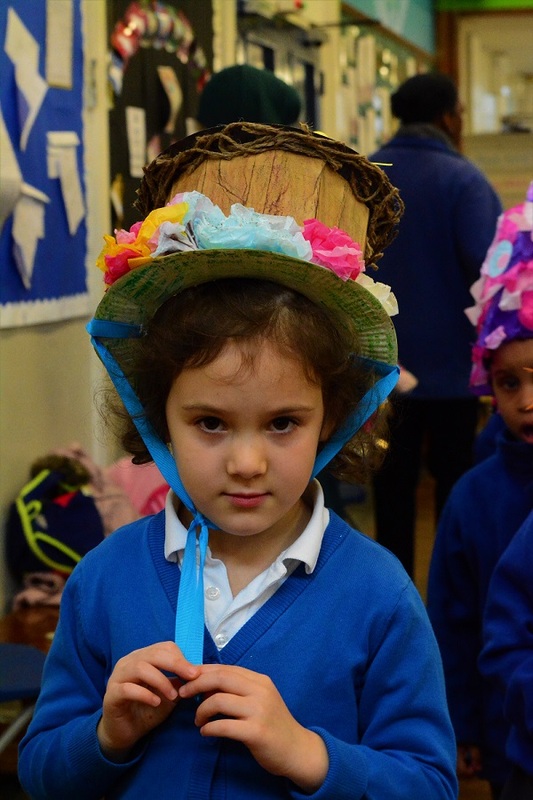 The bonnets looked amazing and so colourful and full of festive cheer! 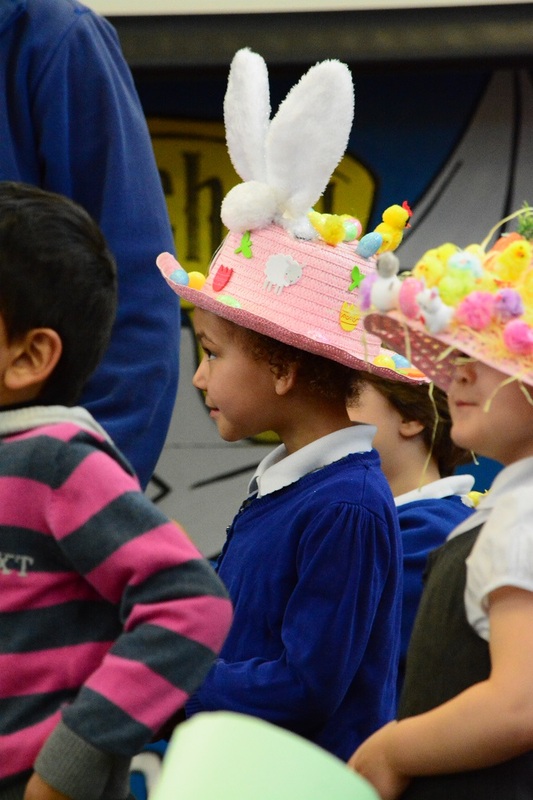 We took some pictures at the parade, which can be seen in the gallery below. 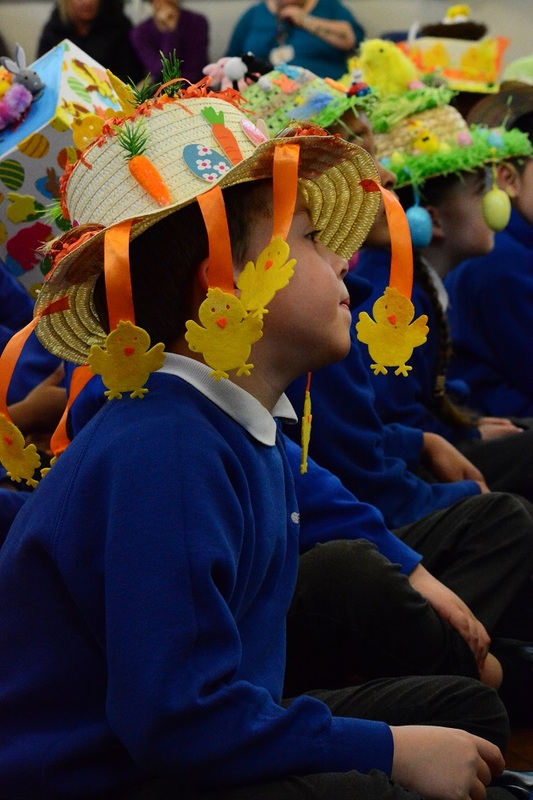 A huge well done to all of the children who took part.